Jan 9th 2014 Adrian Neville def. 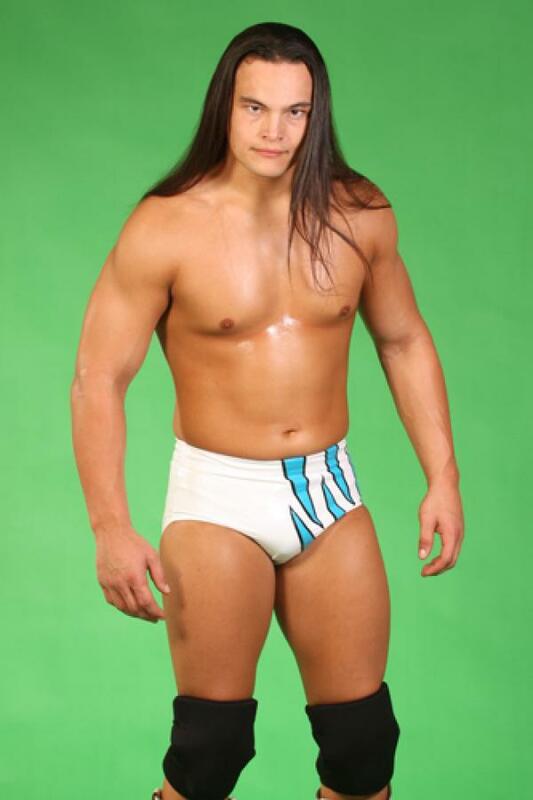 Bo Dallas "Beat the clock"
Sep 12th 2013 Bo Dallas def. Antonio Cesaro, Leo Kruger "over the top rope"
Feb 23rd 2012 Seth Rollins def. (pin) Big E. Langston, Bo Rotundo, Brad Maddox, Jason Jordan, Mike Dalton, Rick Victor, Sakamoto "Scramble"
Jul 22nd 2010 Wes Brisco def. Bo Rotundo, Donny Marlow, Husky Harris, Jey Uso, Jimmy Uso, Richie Steamboat "Generations"